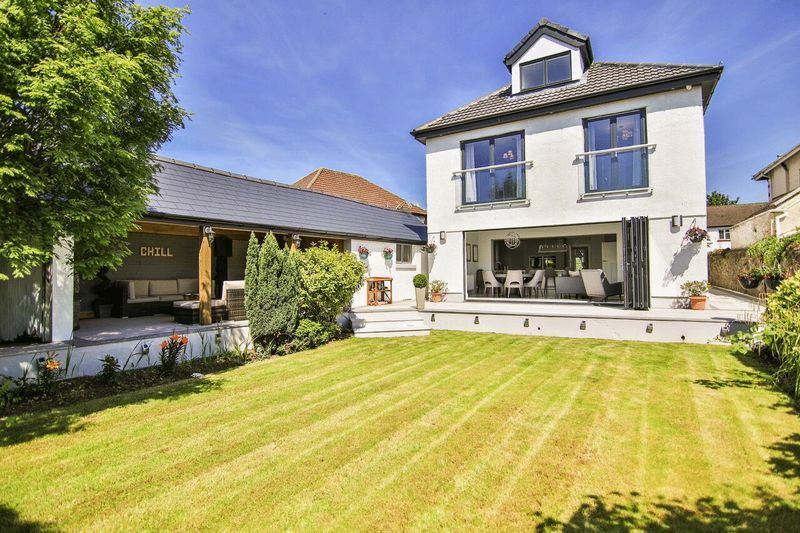 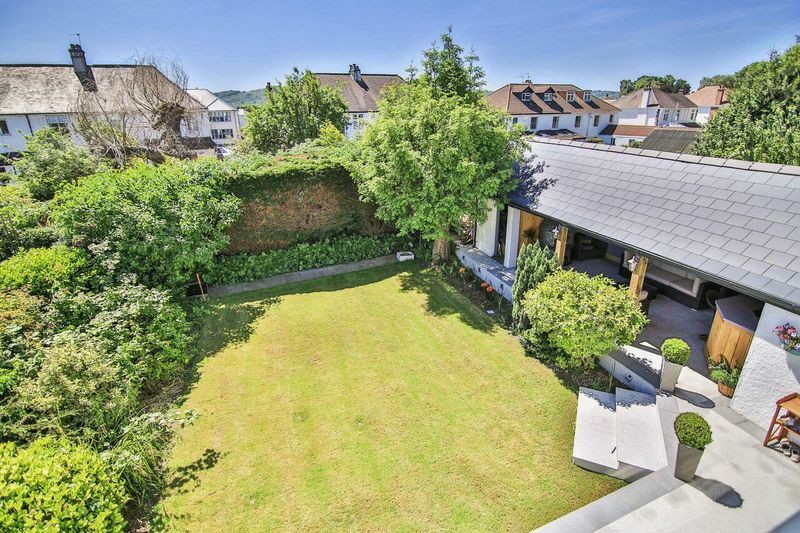 Cardiff Residential Estates are proud to offer For Sale this stunning detached family residence situated on the highly desirable St. Michael's Road, Llandaff. 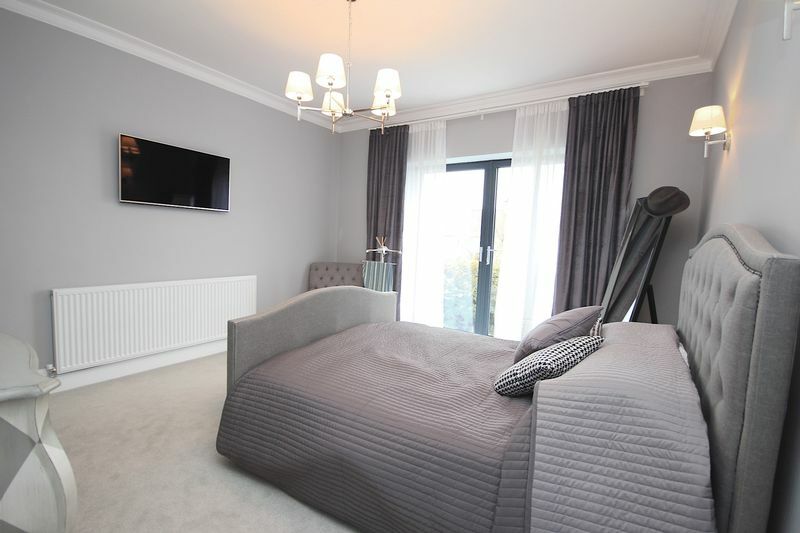 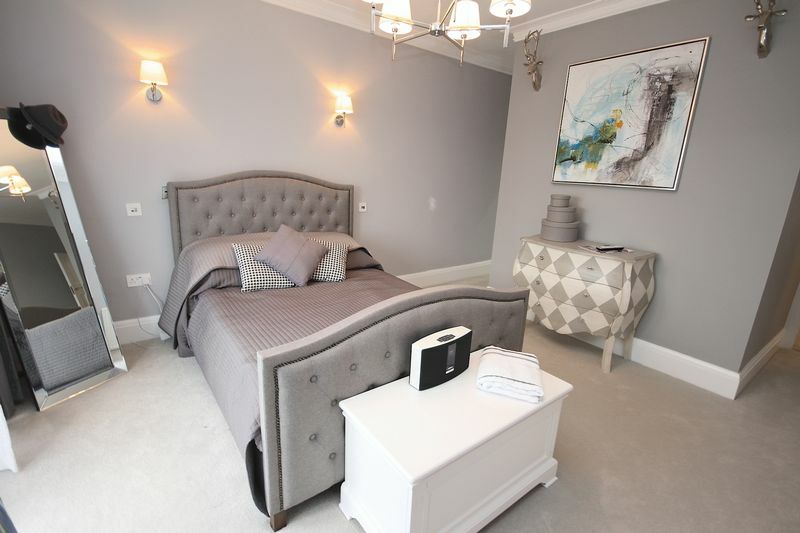 The Property has been completely refurbished throughout and combines a very good contrast of both modern and traditional styles. 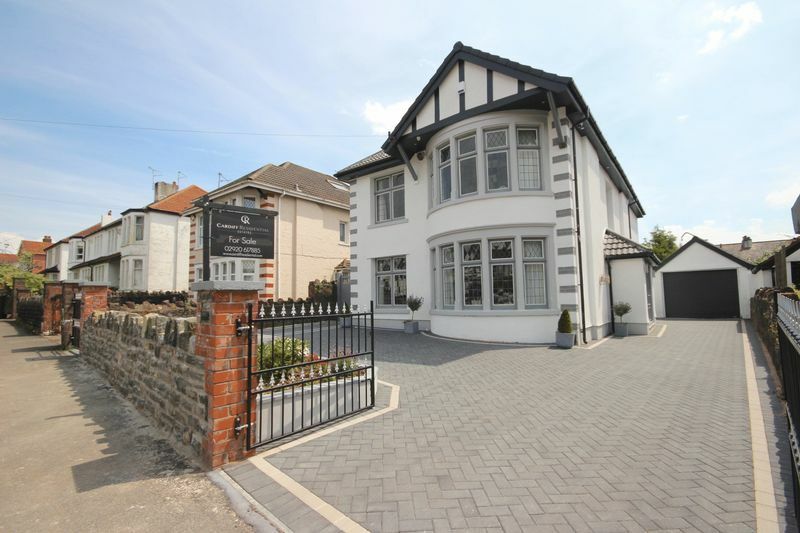 Call Cardiff Residential Estates on 02920 617885 for further information and to book your viewing appointment. 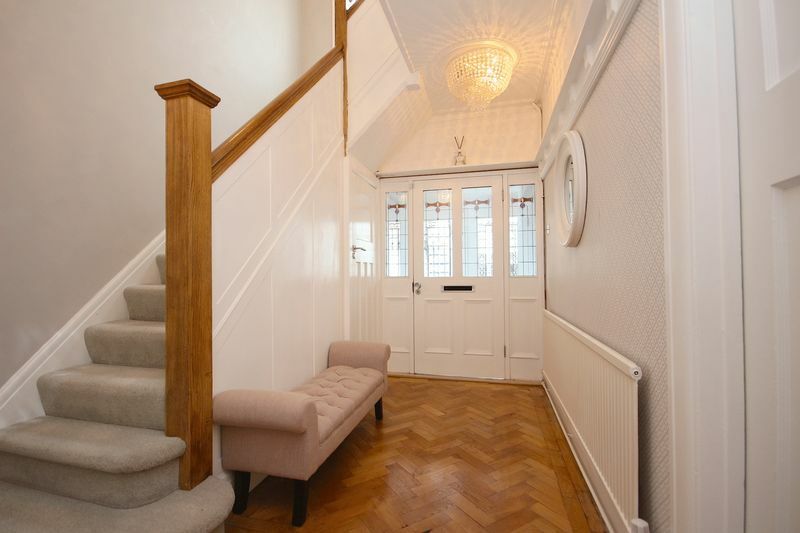 Entrance through wooden door with stained glass windows, picture rail, parquet flooring, understairs storage cupboard, doors to all rooms and stairs to first floor. 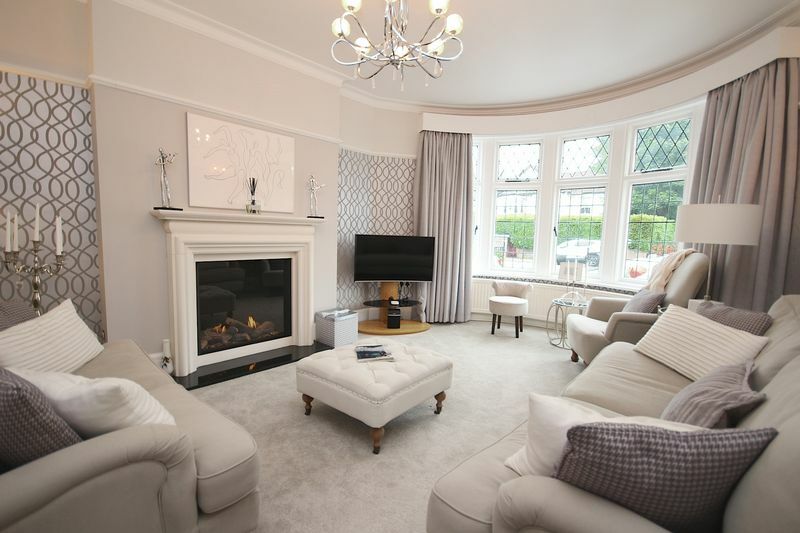 Glazed bay window to front, coving to ceiling, picture rail, Living Flame feature fire with surround and salte hearth, radiator, carpeted. 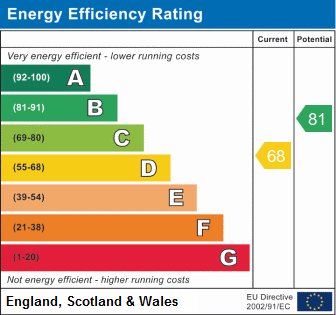 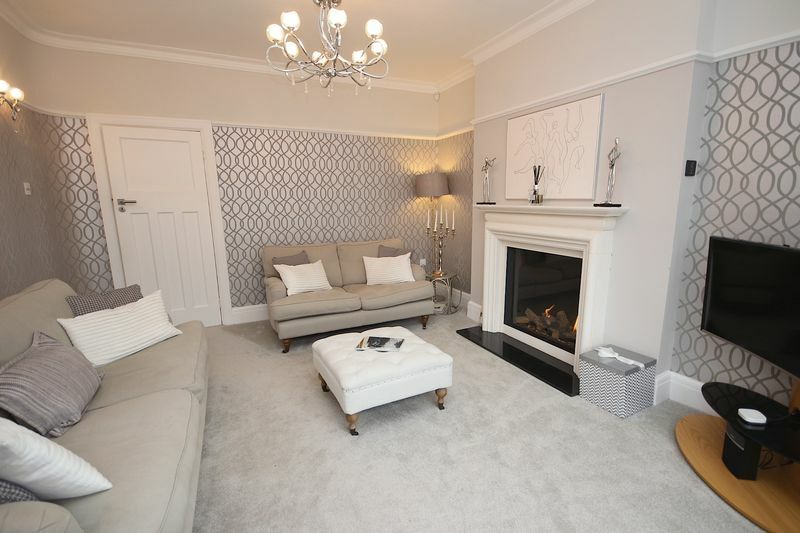 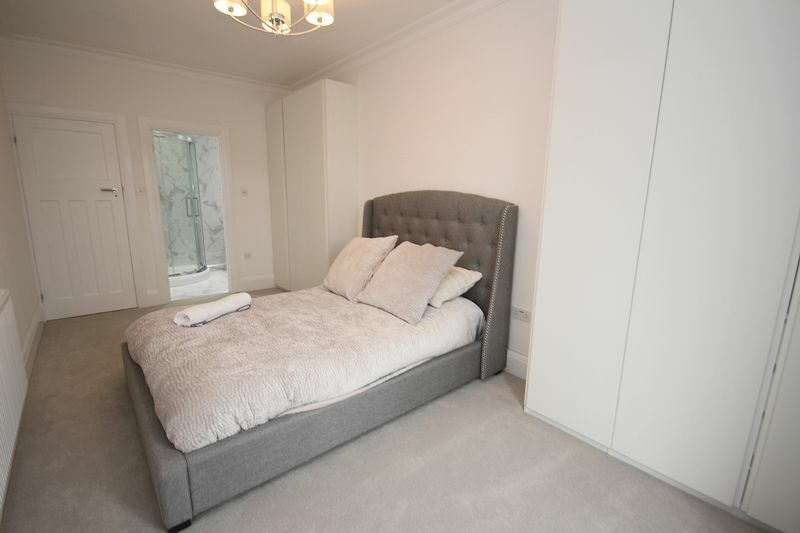 Glazed window to front, coving to ceiling, picture rail, wall lights, radiator, carpeted. 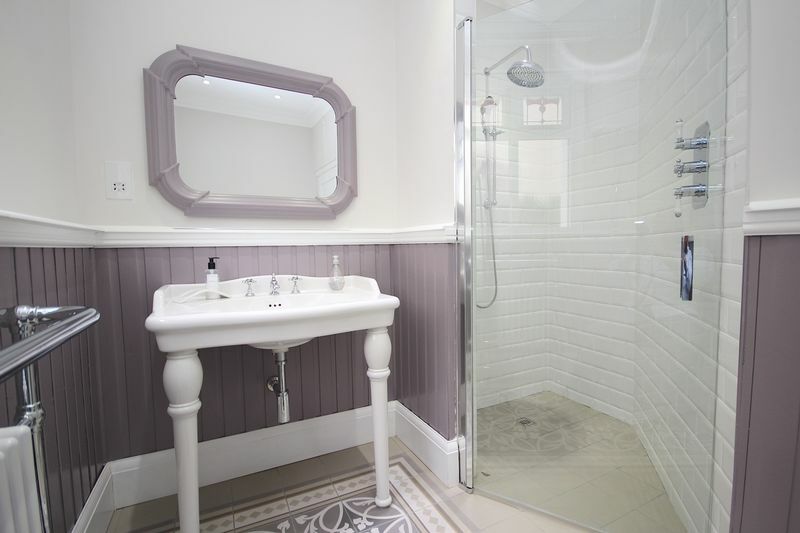 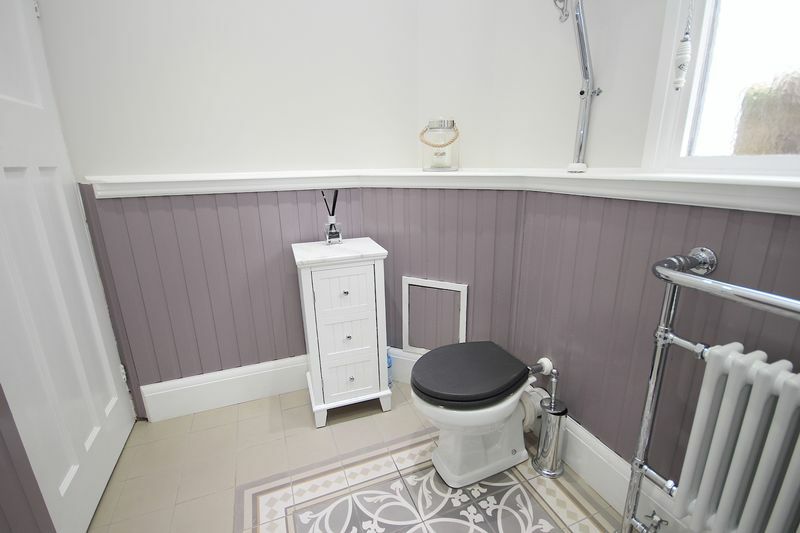 Side facing windows, fitted with a three piece suite comprising of walk in shower, Edwardian style free standing sink, toilet with high level pipe, fulcrum lever and chain with ornate cistern brackets, feature radiator with towel rail, tiled flooring. 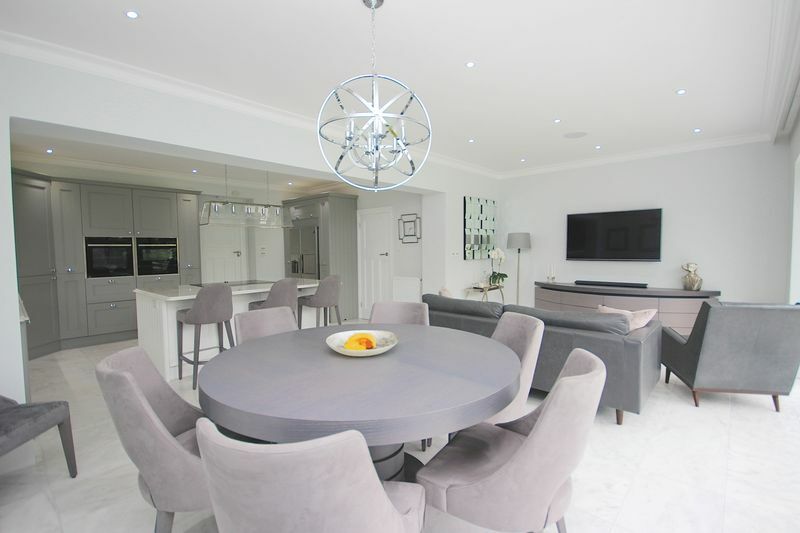 Open plan to dining / entertaining space. 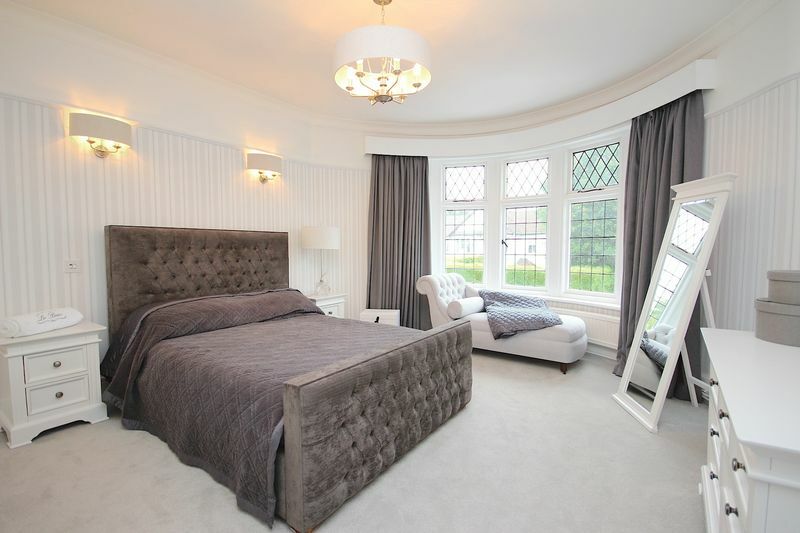 Double glazed window to side. 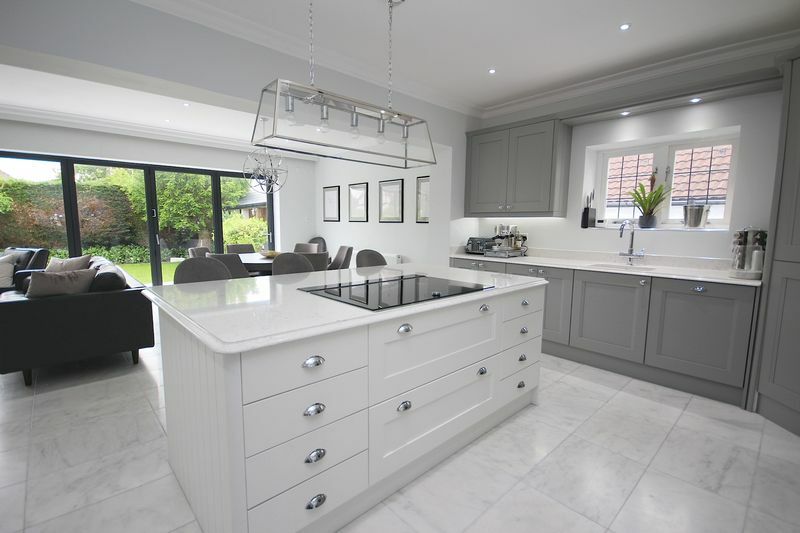 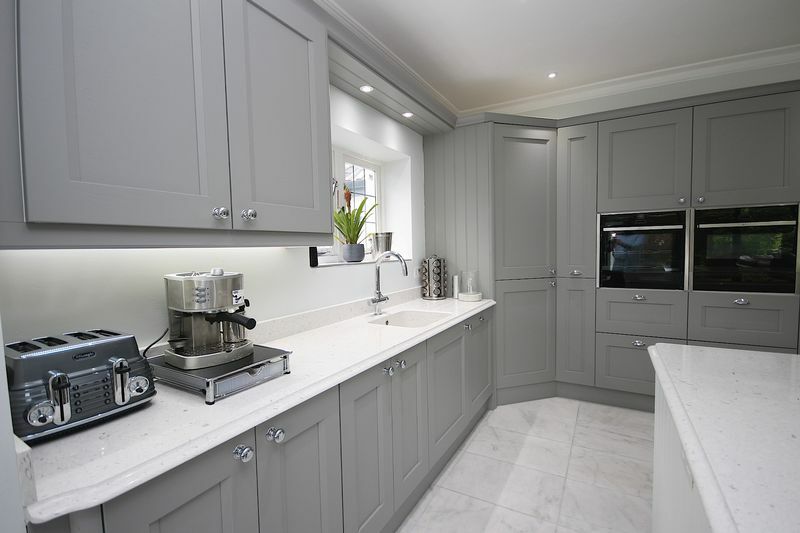 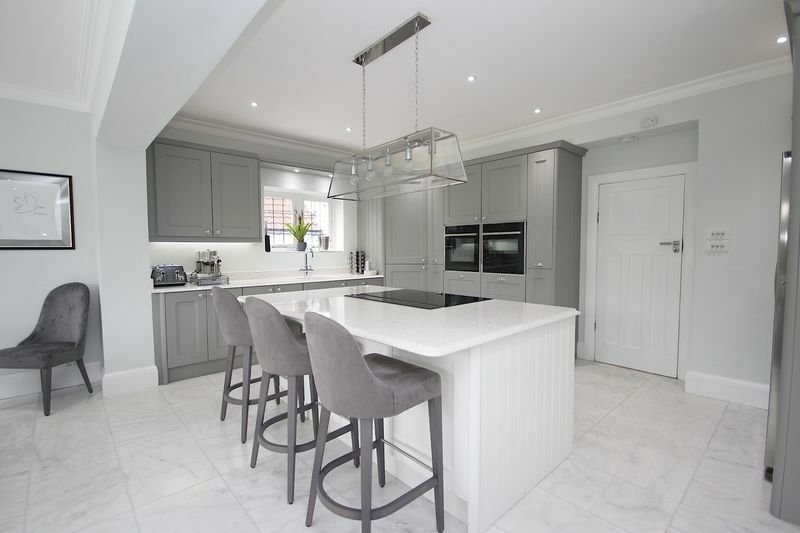 Beautiful bespoke kitchen with marble work top flowing into sink, double built in oven, dishwasher, built in space for fridge / freezer Separate island with induction hob and plenty of storage, spotlights, gas radiator, tiled flooring. 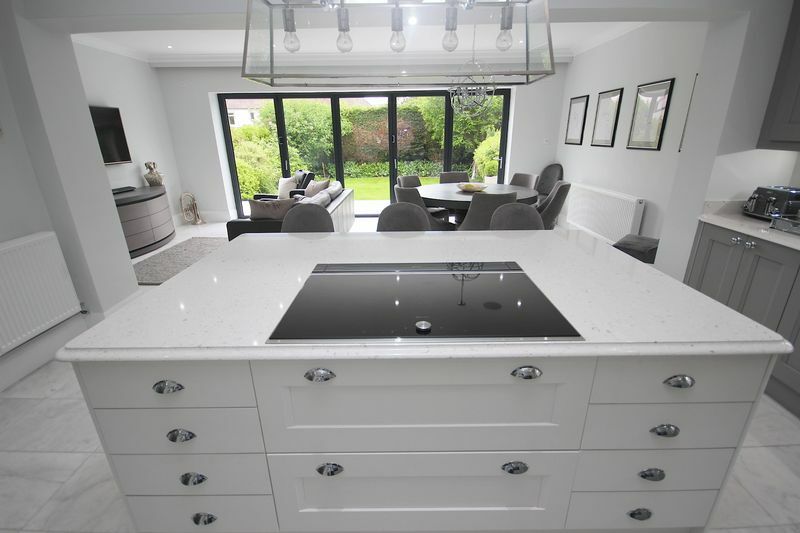 Window to side, fitted with matching wall and base units with worktop over, sink with drainer, space for washing machine, built in electric oven, tiled flooring, door providing access to side of house. 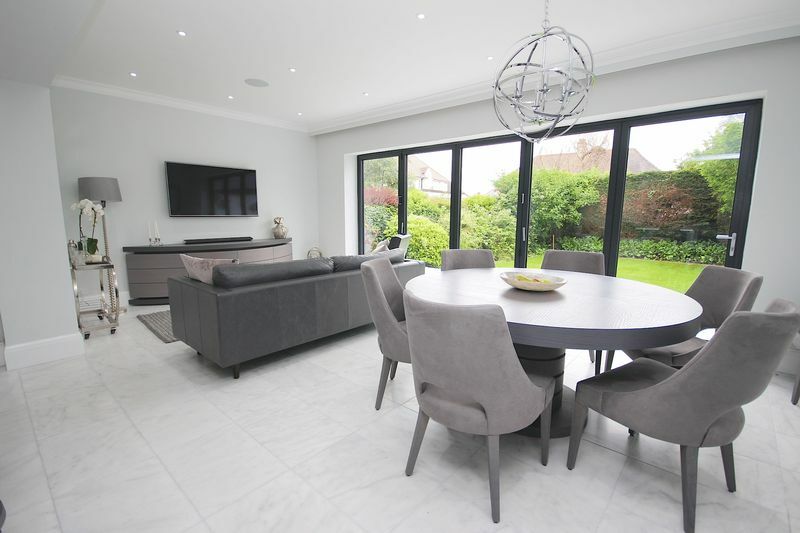 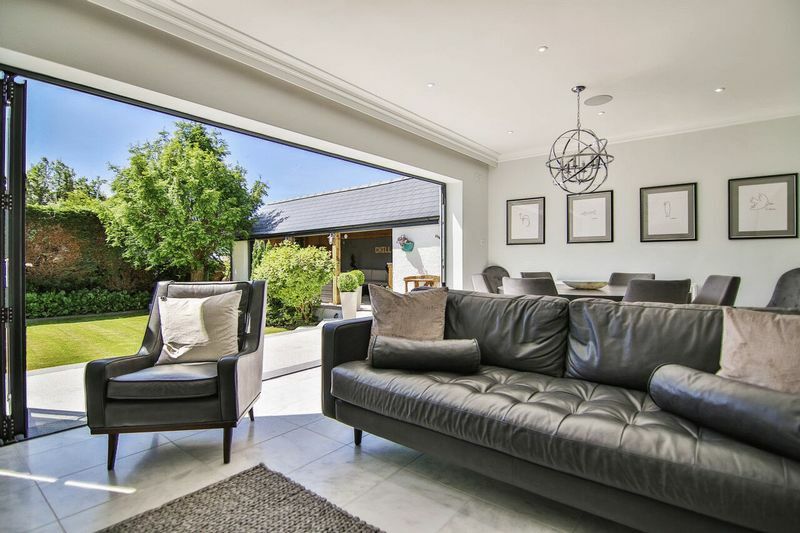 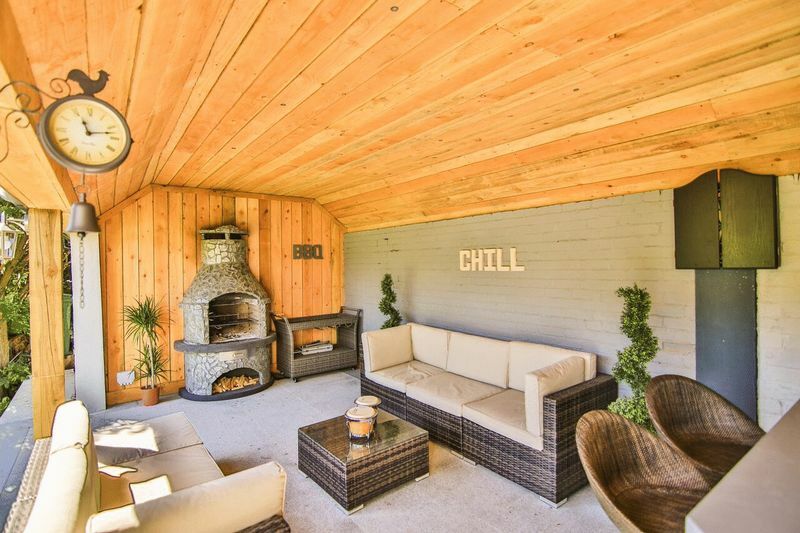 Take the entertaining outside with the bi-fold doors opening onto the patio area, continuation of tiled flooring, coving to ceiling, built in Sonos sound system and spot lights to ceiling. 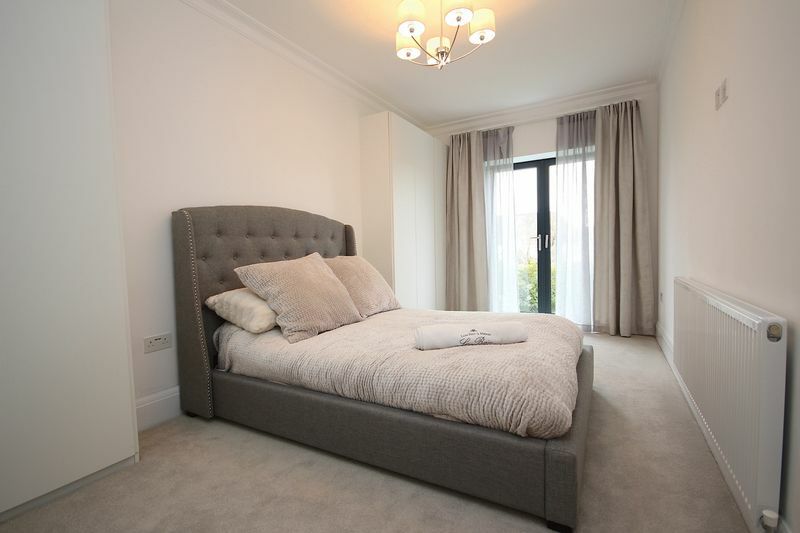 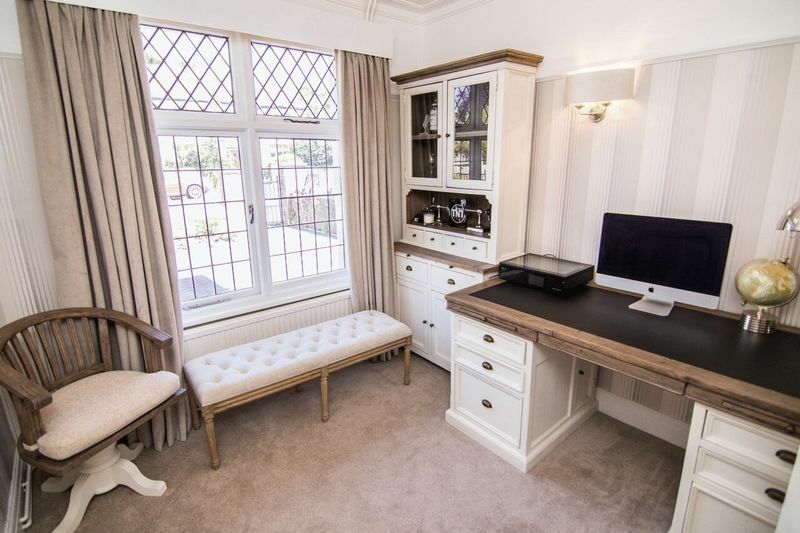 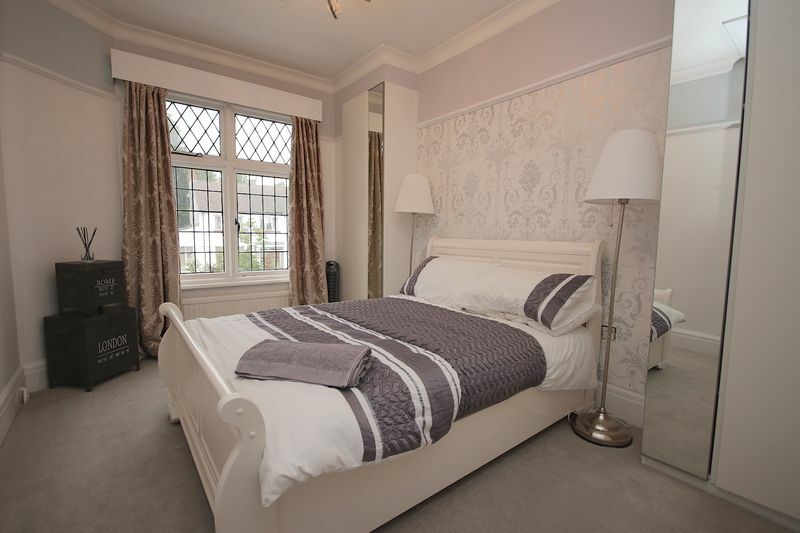 Carpeted, feature stained glass window to side, picture rail, radiator, power points and doors to all rooms. 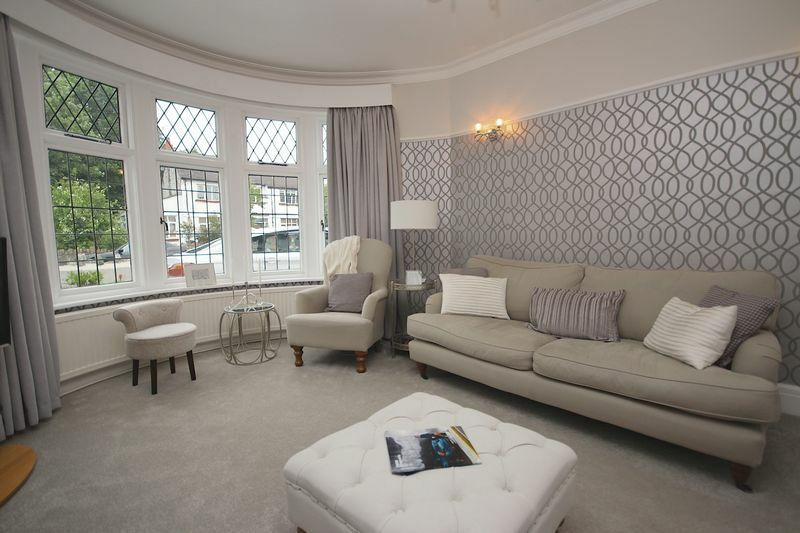 Glazed bay window to front, picture rail, wall lights, fitted wardrobes, radiator, carpeted. 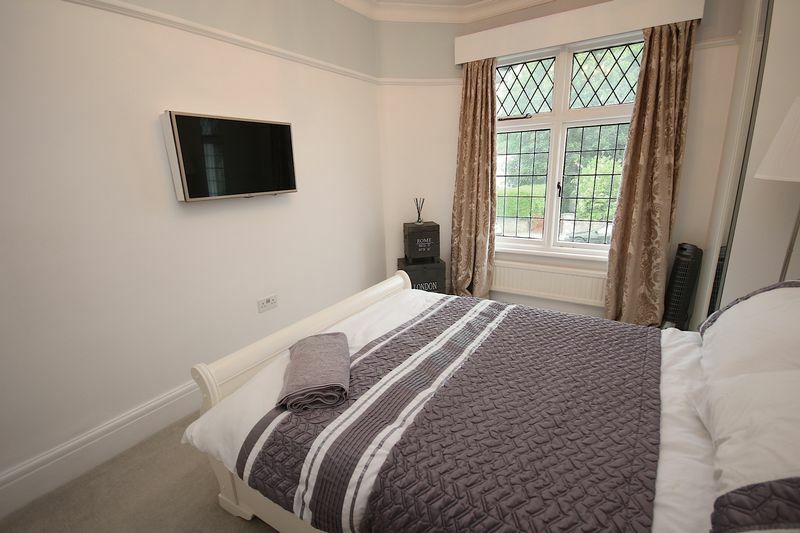 Glazed window to front, picture rail, two bespoke fitted wardrobes, radiator,power points, carpet. 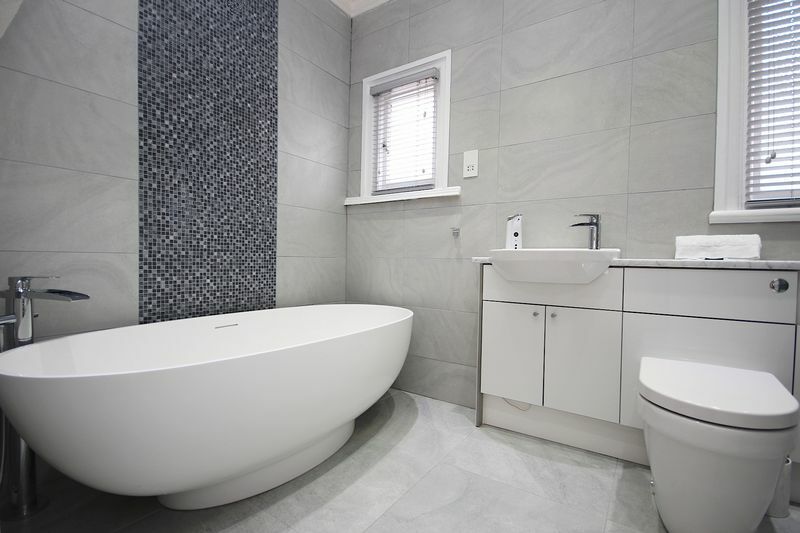 Two side facing windows, modern suite comprising of free standing oval shaped bath, built in sink with vanity unit storage and low level WC with hidden cistern full height tiles, walk in double shower, built in storage cupboard. 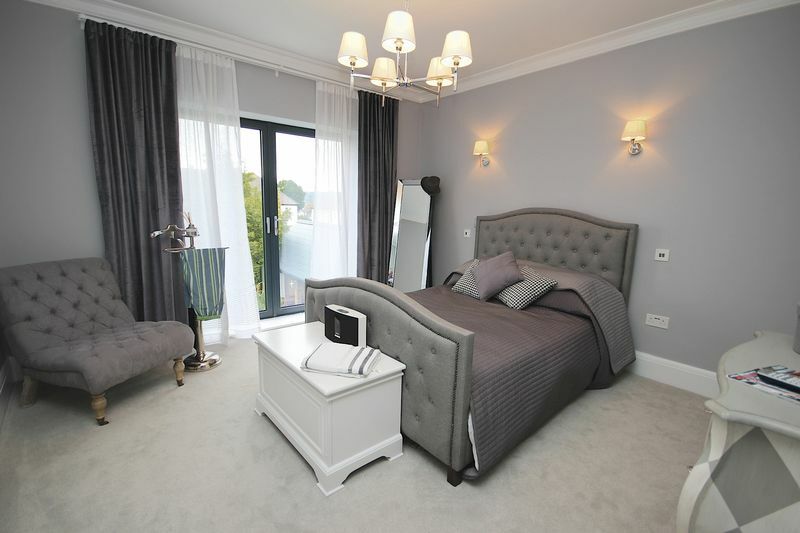 Glazed doors with Juliette balcony providing views over rear garden,built in wardrobes, radiator, carpeted, doors to ensuite. 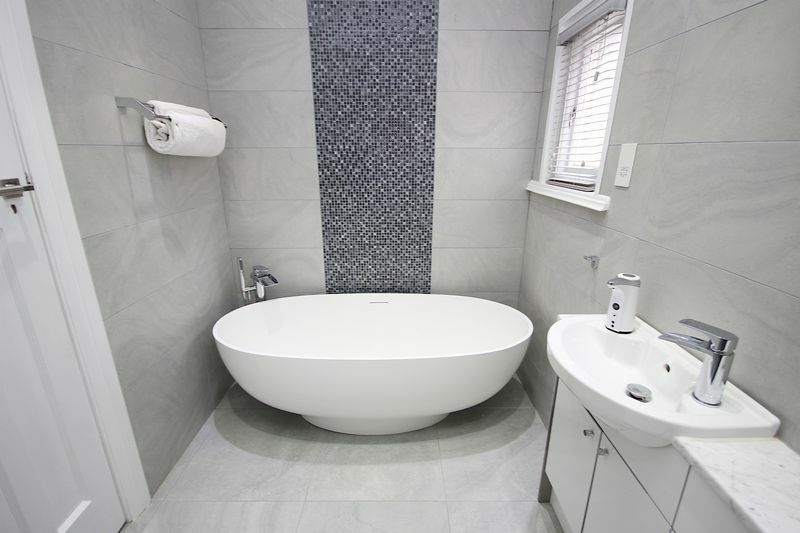 Modern Ensuite with a four piece suite comprising of walk in corner shower, low level WC with hiddern cistern, pedestal wash hand basin, bidet, full height tiles. 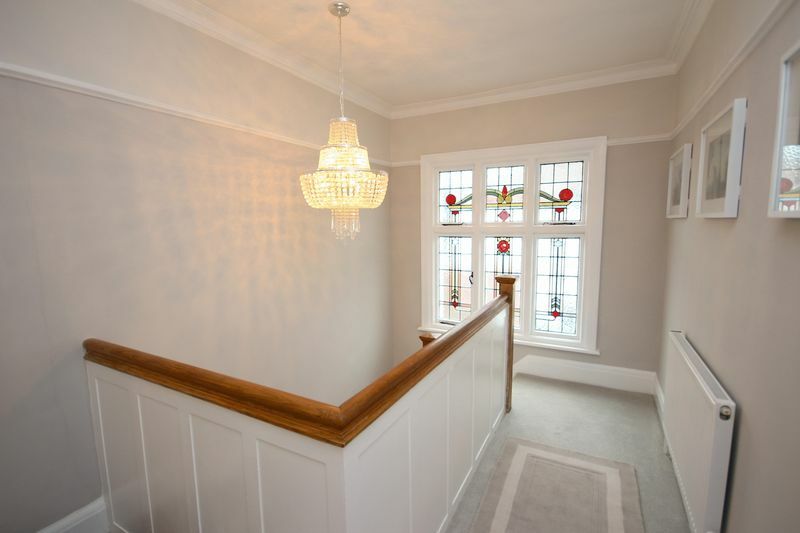 Glazed doors with Juliette balcony with views over rear garden, coving to ceiling, wall lights, radiator, opening to walk in wardrobe. 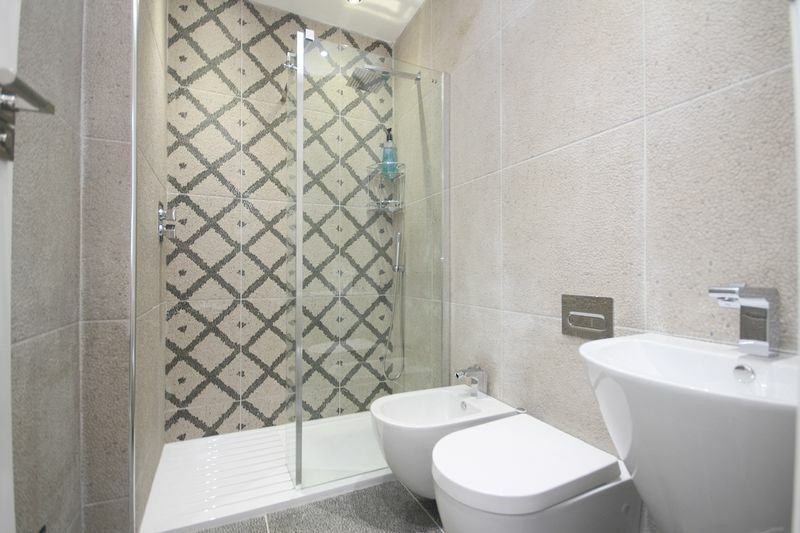 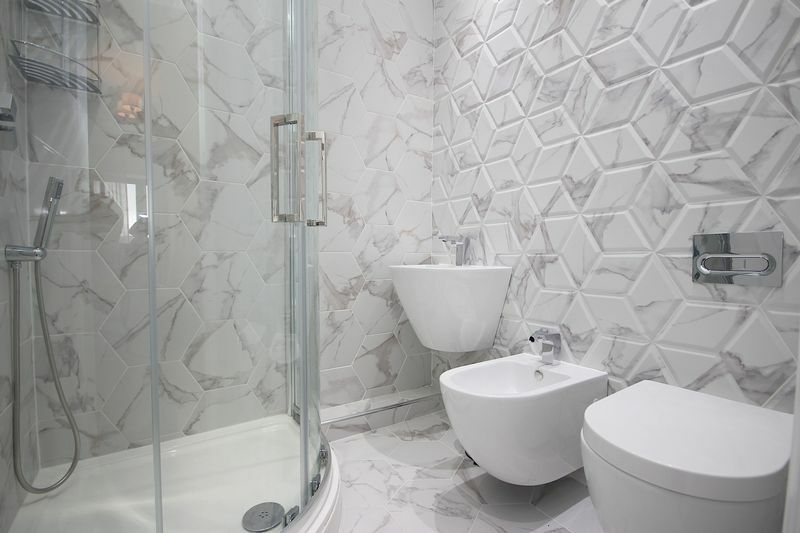 Modern Ensuite fitted with four piece suite comprising of a double walk in shower, low level WC with hidden cistern, pedestal wash hand basin, bidet, full height tiles. 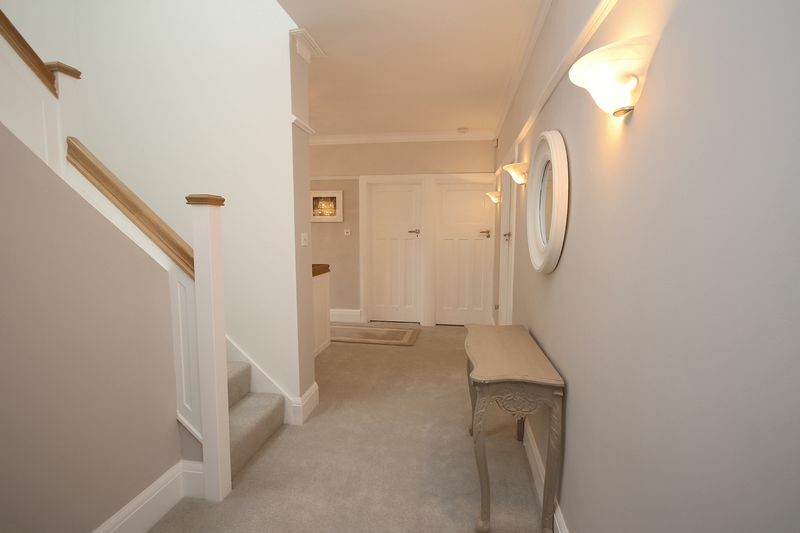 Stairs to top floor, carpeted. 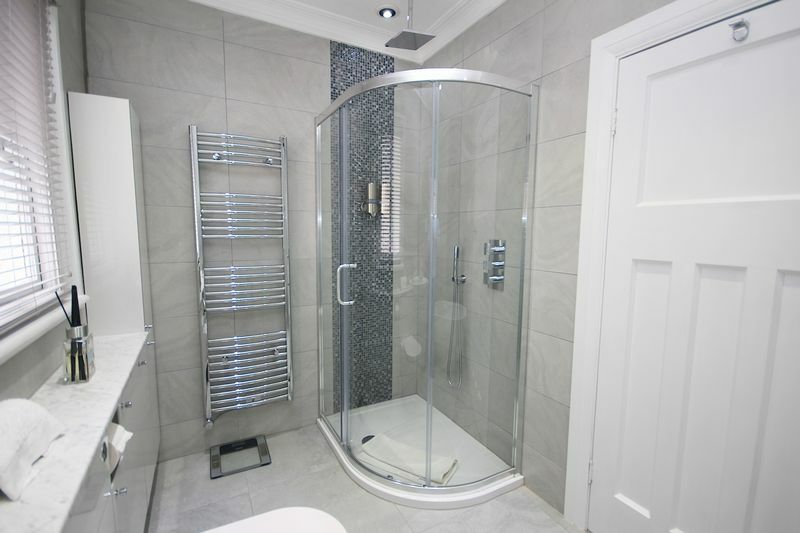 The room is currently used as stoarge however has all the pipework in place to be transformed into a further WC. 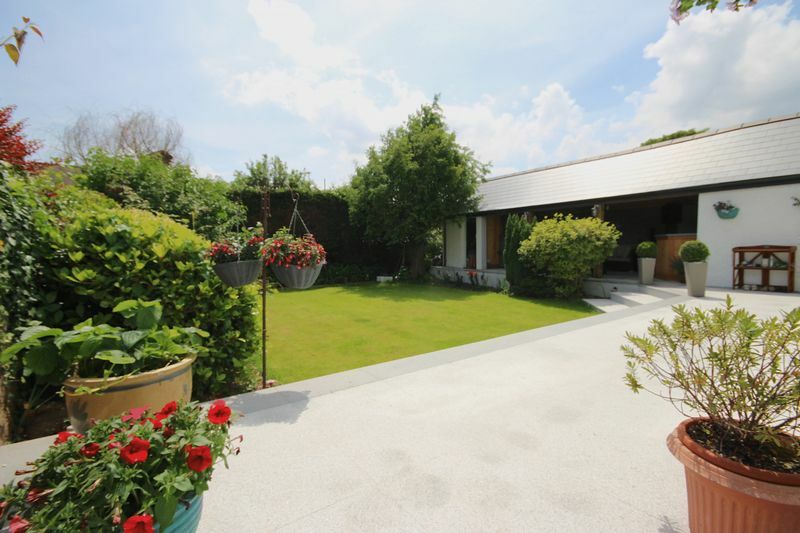 Gated access into good sized block paved driveway with access to the garage. 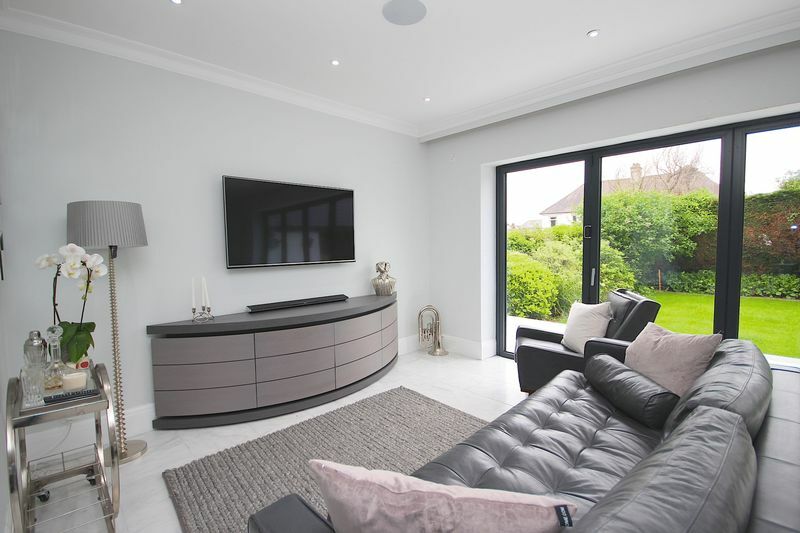 free Standing garage with up and over door, power and electric. 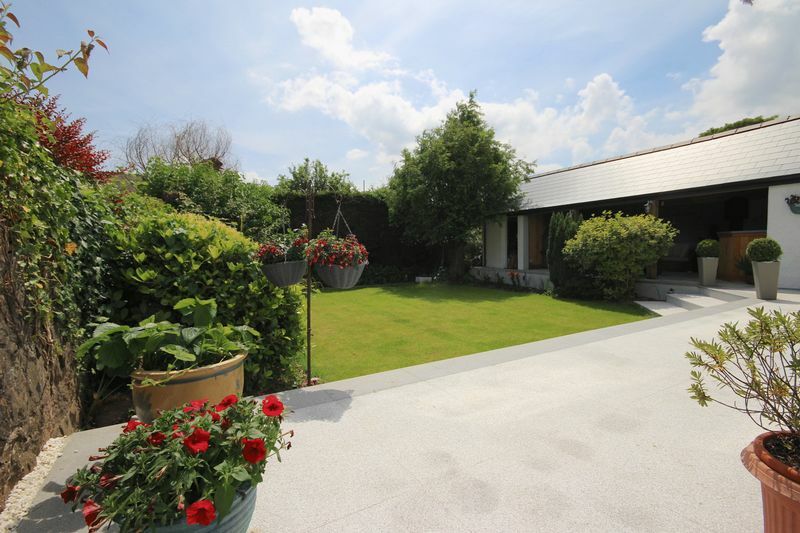 Granite Tiles, steps down to garden. 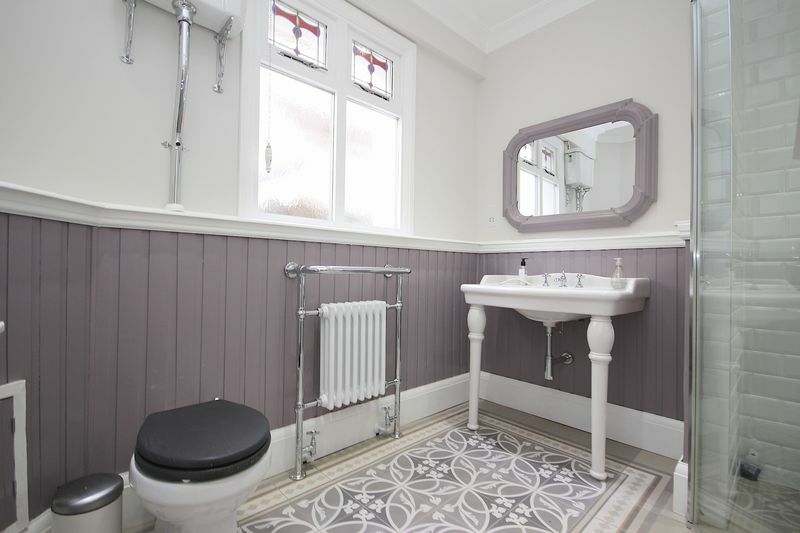 Seperate WC to side of house. 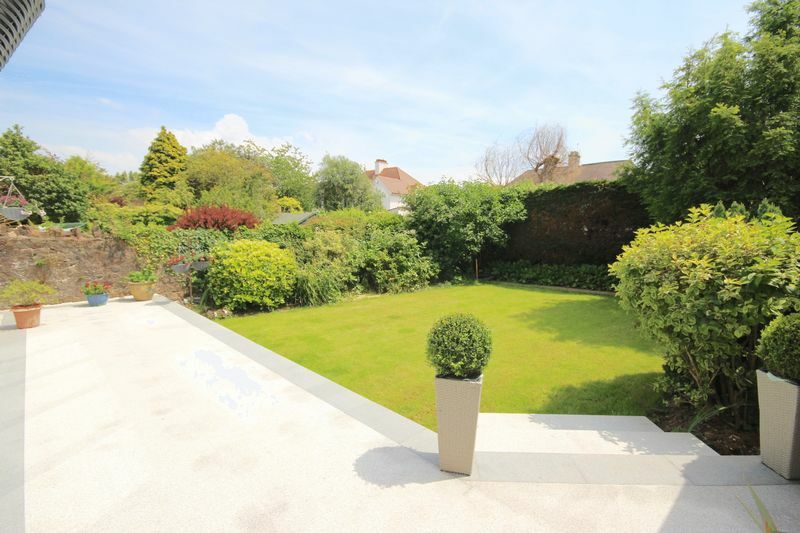 South Facing - Enclosed by hedging and boarders mainly laid lawn, access to the bar area. 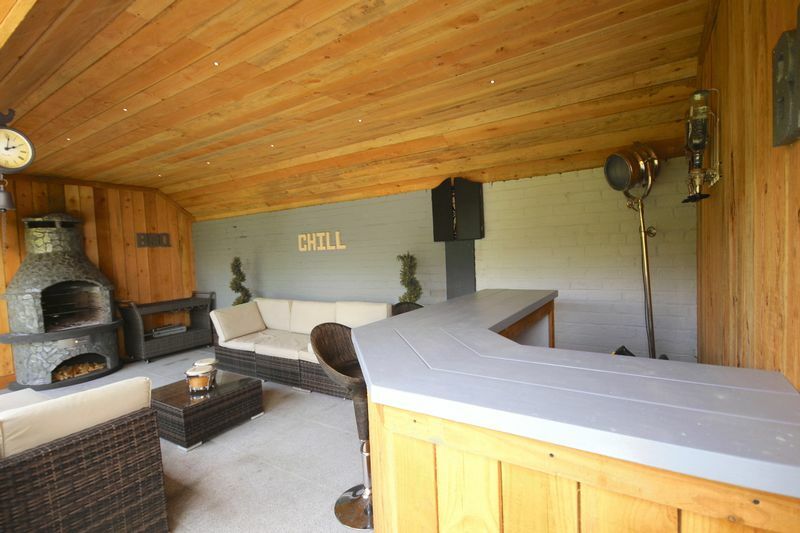 Granite tiled flooring throughout, free standing bar, Mediterranean style BBQ, Spot lights to ceiling.